Live in Pinellas County? 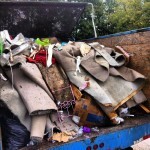 Have junk or debris you need to get rid of from your home or office? Well if this is you, then I have the perfect remedy to your junk problems, The Stand Up Guys Junk Removal Crew. 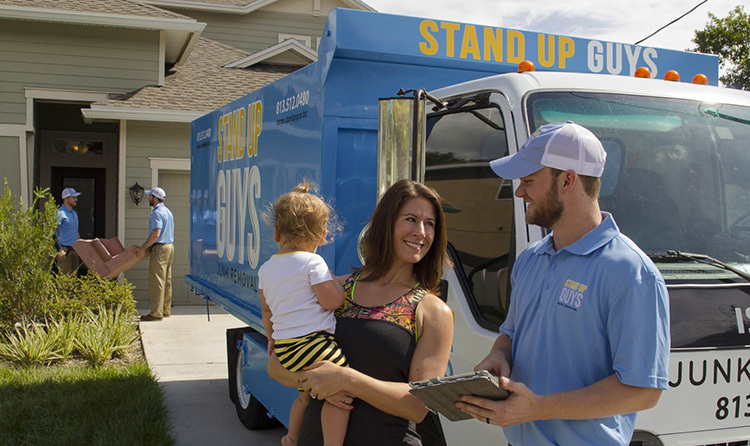 The Stand Up Guys cover all of Pinellas County and all its major cities including, St. Petersburg, Clearwater, Dunedin and more. The Stand Up Guys take any and all types of junk and debris and they do it for a wonderful price. Pinellas County is one of Florida’s largest, most populated counties with more than 920,000 residents living in the beautiful cities that make up Pinellas County. Pinellas has a long storied history, but only succeeded from Hillsborough County just over a 100 years ago. Pinellas County saw a major increase in infrastructure and population in the boom that hit Florida in the 1920’s. St. Pete even made aviation history in the early part of the century when it made the worlds first scheduled commercial airline flight in 1914. Now Pinellas County has a storied history and goes way way back and Stand Up Guys haven’t been around that long, but we have been here long enough to appreciate what Pinellas County has to offer, and how amazing the people that live in the county are. 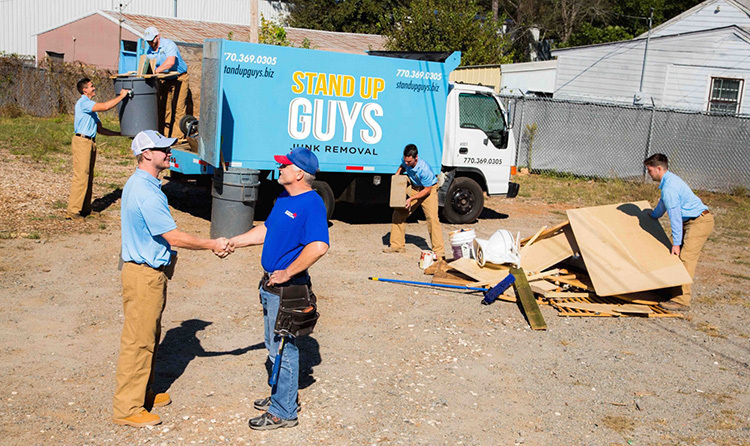 The Stand Up Guys Junk Removal Crew have earned the respect, reputation and rapport with the residents and businesses of Pinellas County for many reasons. One of those main reasons is the fact that we offer the best possible customer service that we can. We will always go above and beyond expectations and do whatever we can to make all our customers happy. Another reason is that we give back to the Pinellas County Community as well. 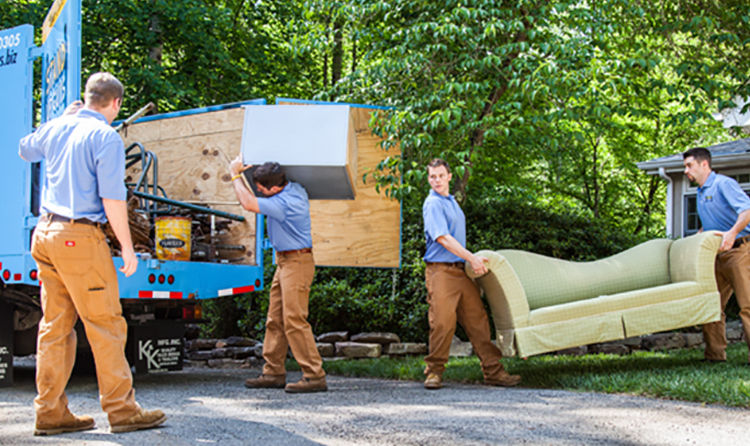 We donate and or recycle more than 60% of the items that we haul away. 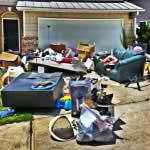 This way our Pinellas County customers know that once their junk leaves them, it’ll find a good home.